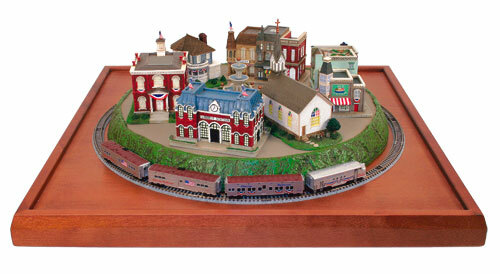 Something new is coming from Micro-Trains, they've created all the buildings for a traditional American town. 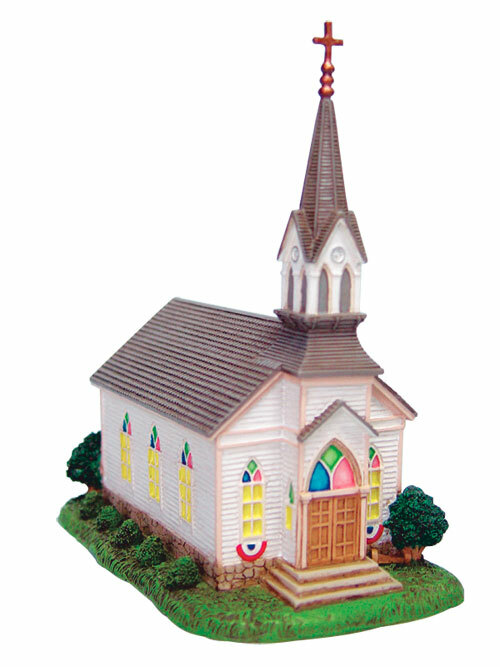 Here are the pictures and the details. 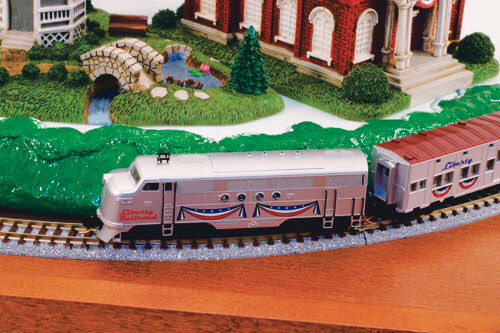 There will be a complete set available, 489-96000120, Liberty Town & Train Set with track & base, available in June. 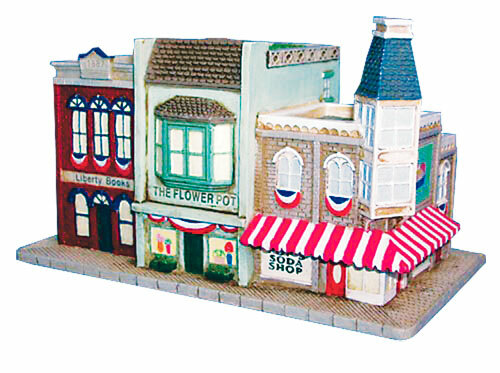 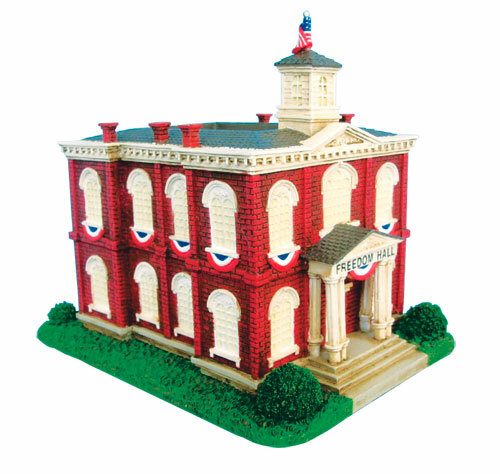 There will be a Liberty Town USA set with all structures and base, 489-96000121, 10 pieces. 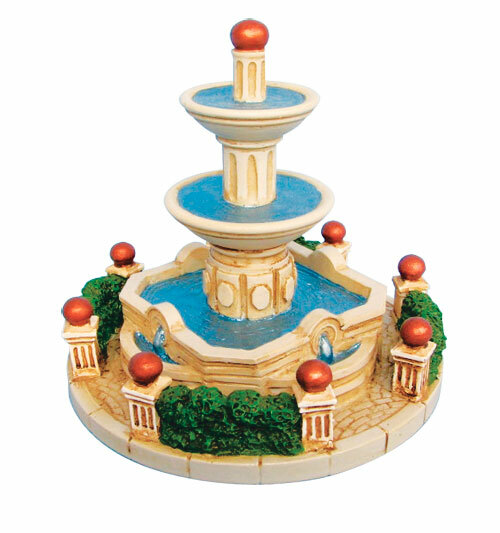 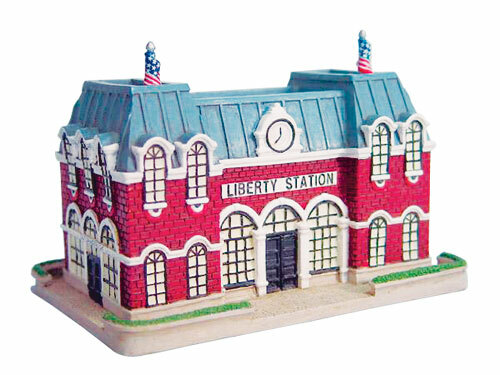 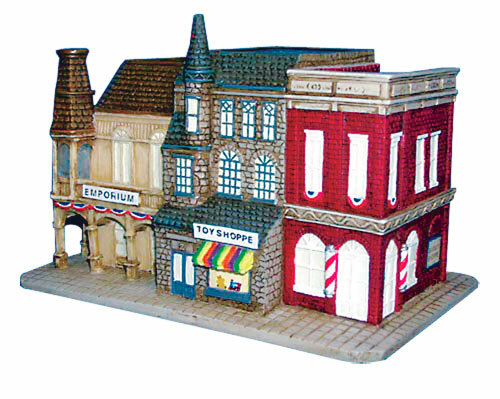 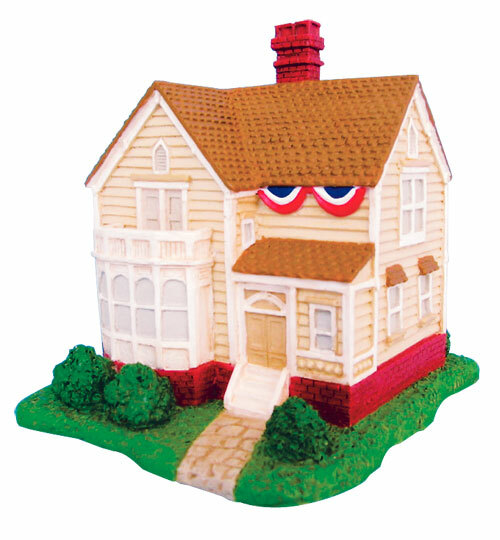 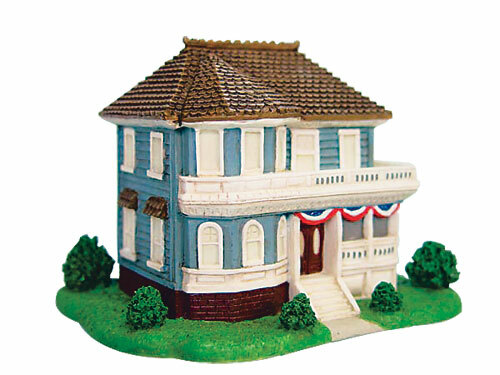 There will be a Liberty Town Starter Set, 489-96000123, that includes the Freedom Hall,Train Station, Banker' s House, Mayor's House, and the Fountain. 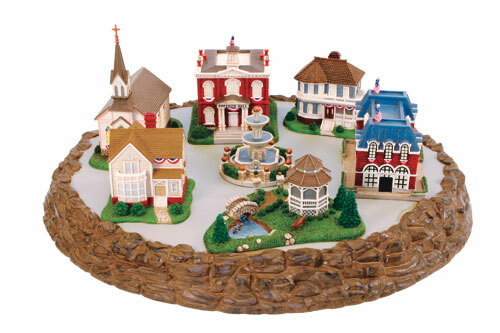 489-96005005, The Grassy Knoll as a center base for the town. 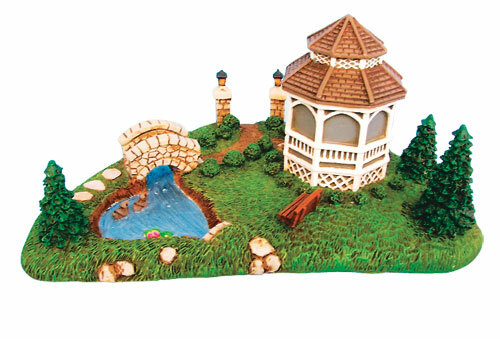 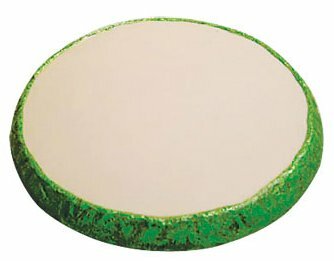 To Order, Call Your Sales Rep or the Toll-Free Today!